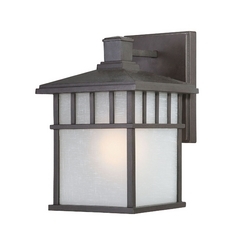 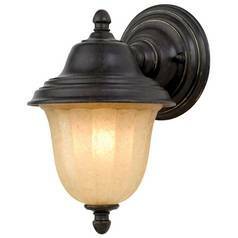 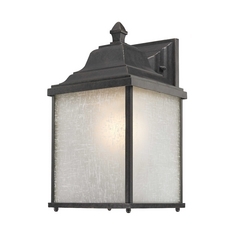 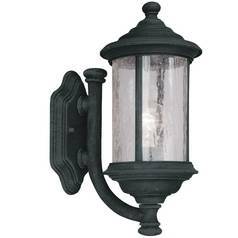 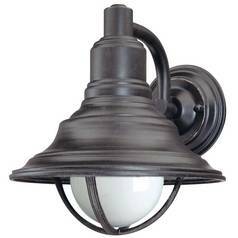 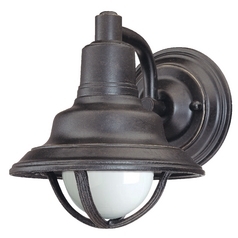 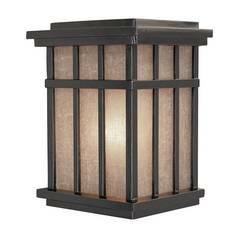 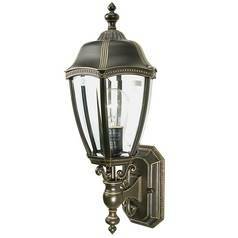 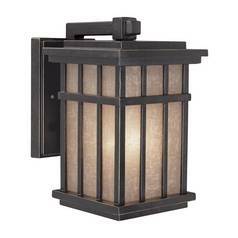 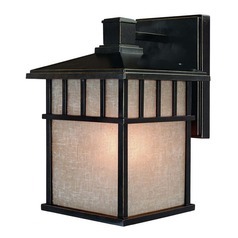 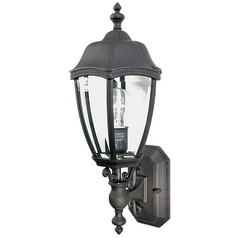 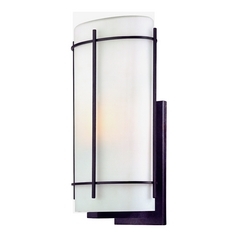 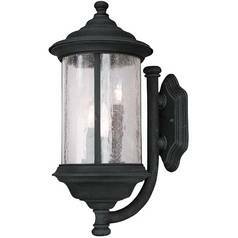 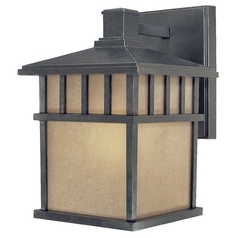 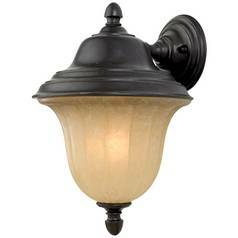 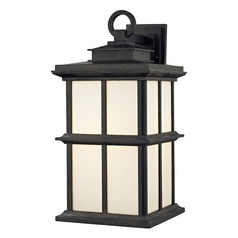 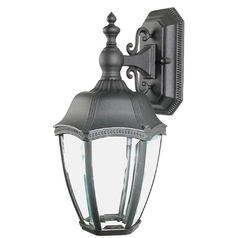 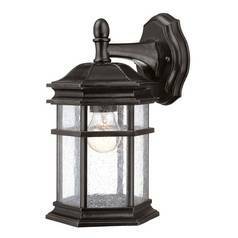 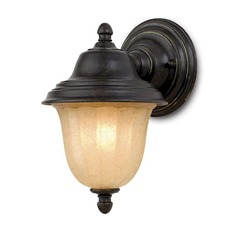 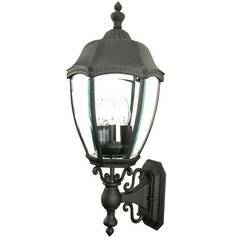 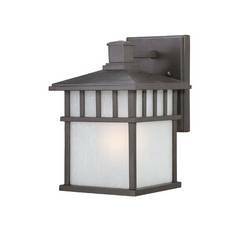 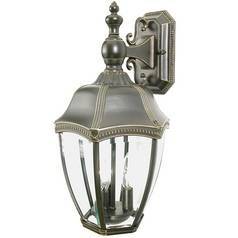 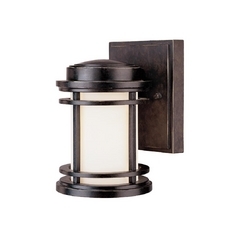 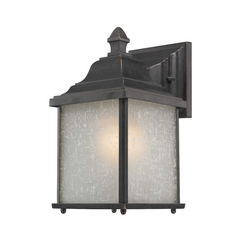 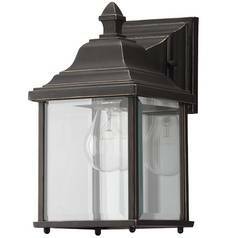 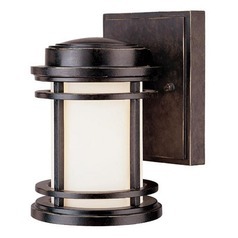 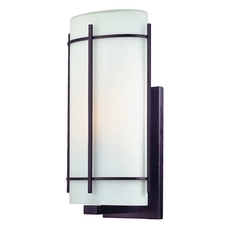 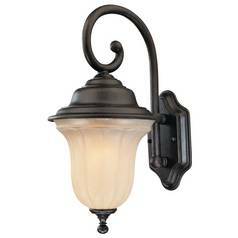 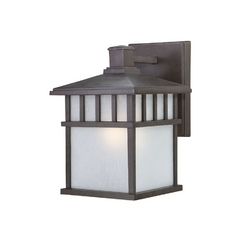 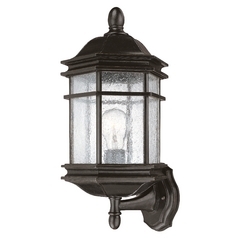 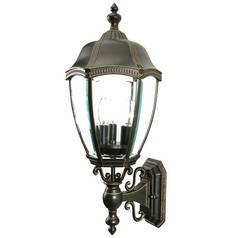 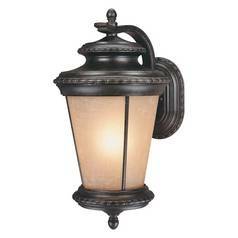 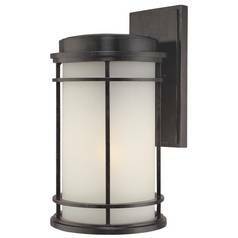 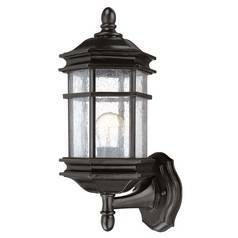 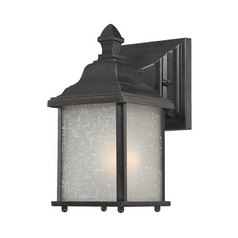 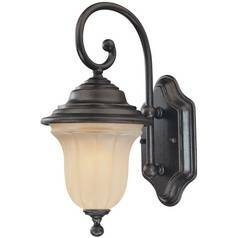 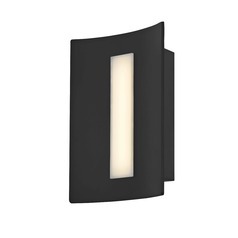 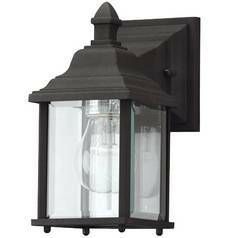 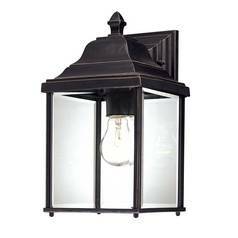 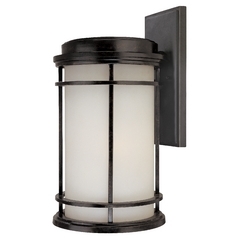 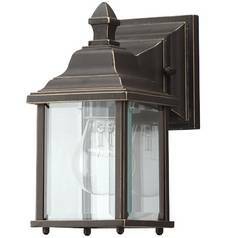 Update the exterior of your home or business with these Dolan Designs Lighting outdoor wall lights. 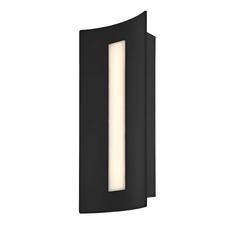 Each boasts a stylish design that you're sure to appreciate, but which style you choose is totally up to you. 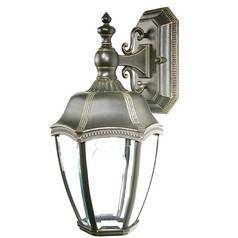 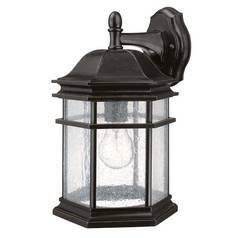 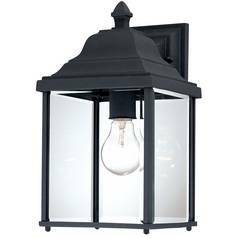 There are traditional and even old world inspired lanterns for a bit of rustic charm, or there's sleek and modern designs to give your home a more chic vibe. 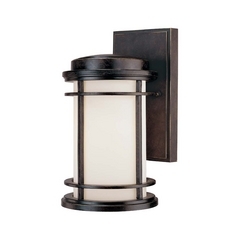 You'll also find nautical inspired and even transitional pieces which take the very best of contemporary and classic design themes for lighting that works well with virtually any decor. 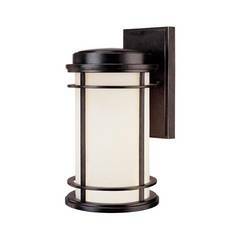 These options and many more are available now at Destination Lighting.